Cuba has been big news this week. What I’ve gathered from the papers, including readers’ comments, is there seem to be three points of view: 1) Most Americans are happy about the prospect of normal relations between the U.S. and that island nation. 2) A handful of aging anti-Communist exiles, and their Republican supporters, are still outraged by the loss of wealth and position they enjoyed under the corrupt dictatorships before the revolution. 3) Then there’s an even smaller handful of people—including me—who welcome the change, but with considerable trepidation. I’ll explain with a story. That was my grandmother, and a baby who would have been my uncle. My mother was the other child with her that night. After World War I and the subsequent food shortages, my grandparents decided to emigrate. 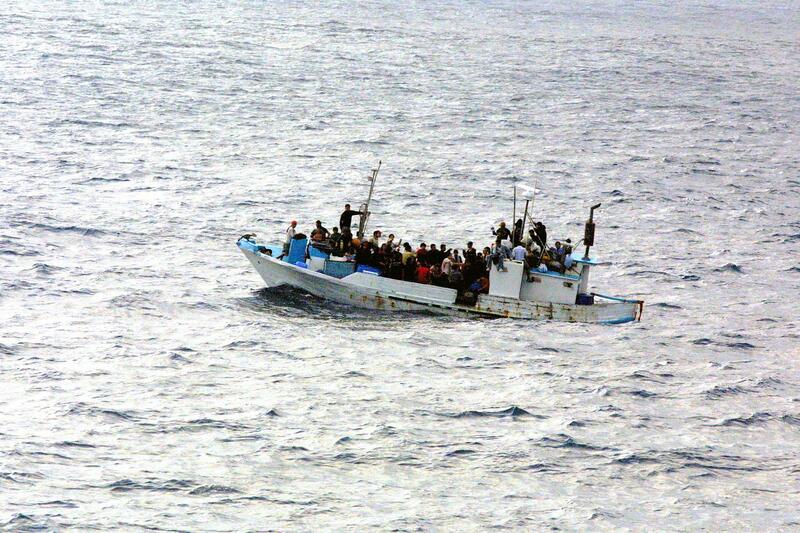 However, the Emergency Quota Act of 1921 severely restricted immigration from Southern and Eastern Europe. Since the family couldn’t get into the United States, Grandpa took his young family to Havana. There they suffered poverty but not persecution. Mama was taken out of school at age 11 and put to work. She ate the diet of the poor—heavy on starches—but the family didn’t go to bed hungry night after night as they had in Poland. As a teenager, she attended dances at the Jewish center and at the Communist youth center. Besides poverty, there was endemic corruption. When Batista ousted Machado, our family couldn’t prove they had the right to live in Cuba. Their papers had disappeared. It took a couple of visits to government offices before Grandpa realized that he had return with a bribe. When he did, lo, the papers surfaced again. At age 16, during the Great Depression, Mama and her younger brother boarded a tiny boat and set out on the 90-mile journey across the open ocean to Florida. 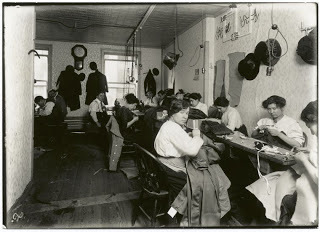 They made their way to New York and took the same kind of sweatshop jobs as the ones they had had in Cuba. They lived in the shadows for many years, but eventually Mama married a U.S. citizen, regularized her status, and was able to sponsor her parents. Despite her distrust of Soviet-style Communism, Mama welcomed the Castro revolution. “Now all the children will be able to go to school, they’ll get to see a doctor when they’re sick, and they’ll have enough to eat.” She was at least partly right. The current generation of Cubans has received a decent education and better medical care than a considerable portion of the U.S. population. They have not always had enough to eat—largely because of the U.S. embargo. So why do I hesitate at the thought of ending the embargo? Because of the corporations that are salivating at the prospect of setting up shop in Havana. They will attempt to do what they do everywhere: drive wages down, privatize everything, and push the average worker back into the conditions my mother endured decades ago, while the elite scoop up all the wealth. Love hearing about your family history. My maternal GM also worked in the garment industry sweatshops on the lower East side after emigrating from Sicily in early 1900’s. Enough of my history…. Am in total agreement with you about the concerns of lifting the embargo and ‘ new’ policies re:Cuba. The former ruling class families and now their descendants have been salivating for more than 5 decades in hopes of seizing back their riches and re-enslaving the majority of the Cuban population. Thank you for sharing your perspective. The histories of Cuba and America are more intertwined than I realized.